A widespread, solid and multi-channel distribution​. Over the years Preca Brummel has drawn up a well-established formula in franchising development which has enabled the widespread throughout Italy and the continuous expansion abroad. Success is due both to product qualitative features, to rigorous selection process, evaluation and to new affiliates training. The franchising store opening is preceded by catchment areas and by locations analysis and also by feasibility studies. 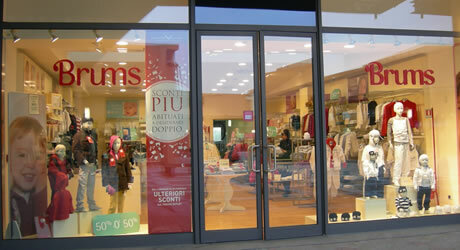 ​multi-brands stores which believe in offer completeness and in Company’s brands quality. These are partners which enable a capillary offer coverage in Italy and worldwide. Preca Brummel has had successful online sales channels since 2010. Two official shops, online distribution strategic cooperation and digital channels communication investments have enabled the Company to obtain a web sales channels good profitability and a great online strategic visibility. Inside of the large Department Stores, corners represent a great opportunity for visibility and for communication. 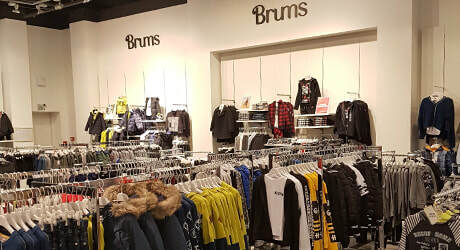 Therefore Preca Brummel distribution strategy has included all brands corners opening within the large Italian Department Stores, such as Coin and Rinascente. Outlets spread represents an important phenomenon and is of significant impact. 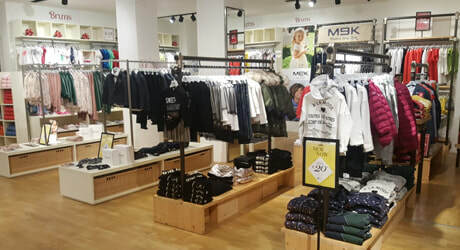 ​Preca Brummel has also invested in this sector with the outlets opening, which are located in national territory strategic areas and which are thought to guarantee a wide range of advantageous prices clothing items. 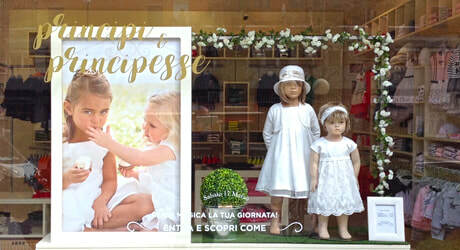 Preca Brummel makes use of targeted and multi-channels distribution strategies which enable the comprehensive spread and the brands enhancement in Italy and abroad. Every distribution channel represents a strategic opportunity for Preca Brummel to be protected.